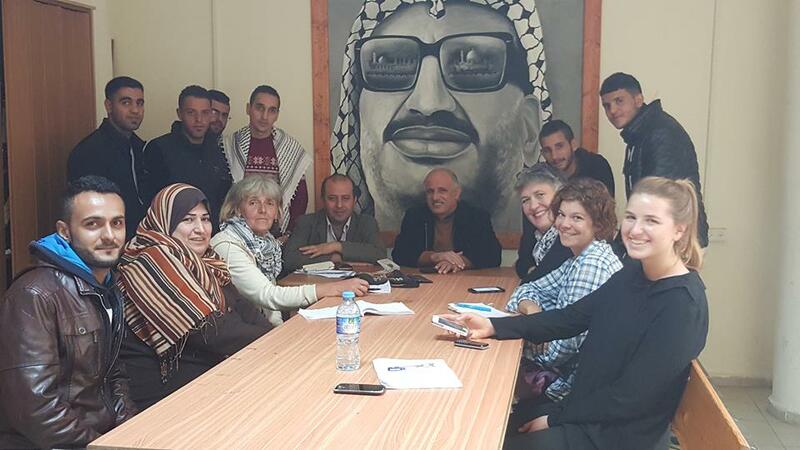 IWPS, ISM and Michigan Peace Team visited, on 17 November ´15, the campus of Palestine Technical University- Khadoury in Tulkarem. 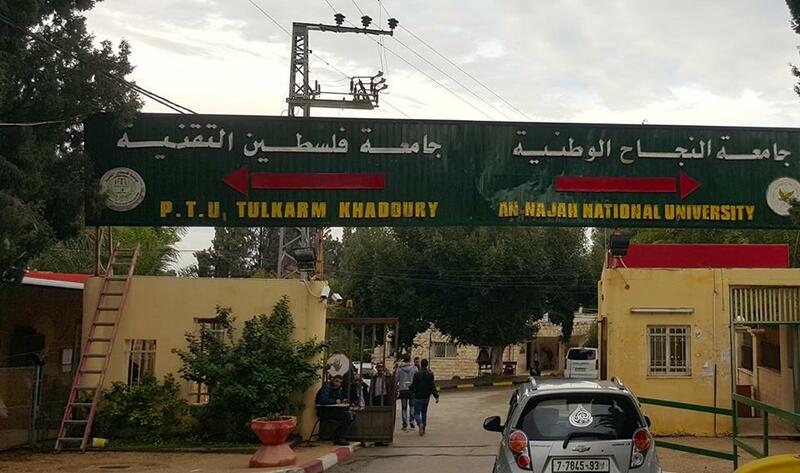 Khadoury was established as an agricultural school in 1930. Nowadays it is offering education to 7.000 students in Industrial Engineering, Civil Engineering, Agricultural and Media studies etc. But nothing could be further form the truth. Since early October Khadoury is a place where students´ lives are at risk on a daily basis. The University has become a battleground between the Israeli occupation army sporting their latest weapons and the unarmed students opposing the menace of the daily army incursions into University grounds. The main thing that all students talked about is the disruption in their education. They are frequently ordered by the army to leave the campus and cannot attend their lessons. Some students are too afraid to come to the University and the worry is that they will not be prepared sufficiently to pass their exams. 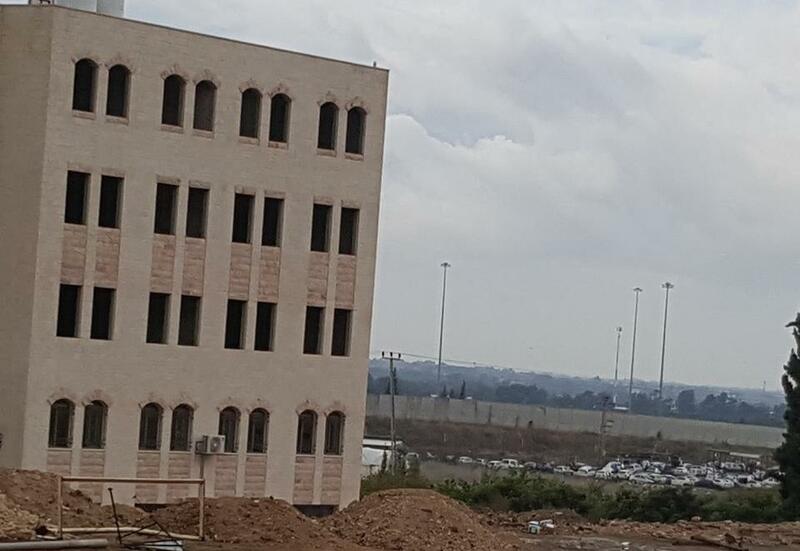 Ominously, at the end of the main University lane running between the faculty buildings and the new library, there is a field which Israeli soldiers use for their shooting training. This field represents just a fraction of 200 dunums (one dunum 1000m2) of University land, which Israel has taken since 1948. There is no University anywhere else in the world with a training field of an occupation army inside its campus´, said a student. ´What are we to do?´, he continued, ´they come to train in our campus, we stand there and some of us throw stones at them and then they start to fire form all sorts of weapons, teargas, live ammunition, steel rubber coated bullets´. In the past six weeks 350 students were injured by the Israeli army. 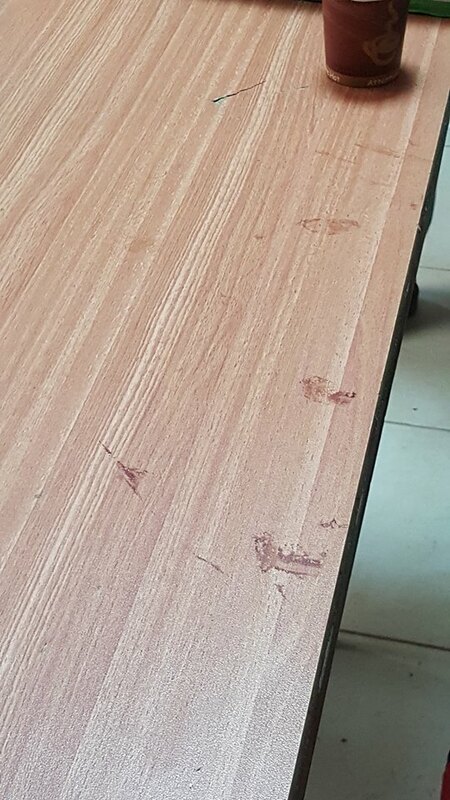 On some days students are choking on large quantities of teargas thrown inside the campus and the Students Union office is used as a makeshift emergency room. “When dozens of students are injured and the local hospital can not cope the wounded students are placed on Students Union meeting table”, explained a student, showing us blood stains on it. A couple of days before our visit students hired a bulldozer to remove the army training ground and the occupying army acted in the usual manner. They attacked the students and confiscated the bulldozer, which is yet to be returned. The University Vice President was detained and later released, but 12 students were not so lucky. All of them were taken on different occasions and have been imprisoned long term. Students´ representatives were saying that they would like their University to have a fence to separate and protect them from the occupation army, but Israelis would not allow it. 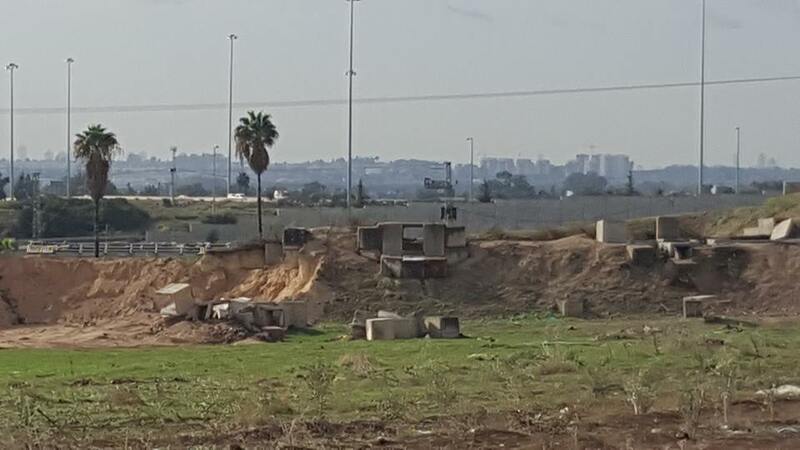 Khadoury is only a brief distance from the concrete apartheid wall snaking threw the nearby land. 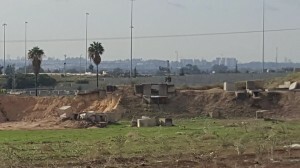 On the other side of the wall, which has rightly become a symbol of the Israeli land theft and apartheid segregation, there are four chemical factories, which we were told, were so bad for people´s health, that Israel moved them out of its populated areas on the public health grounds, following a court order. These four factories are blamed for the host of serious health problems affecting the local population. 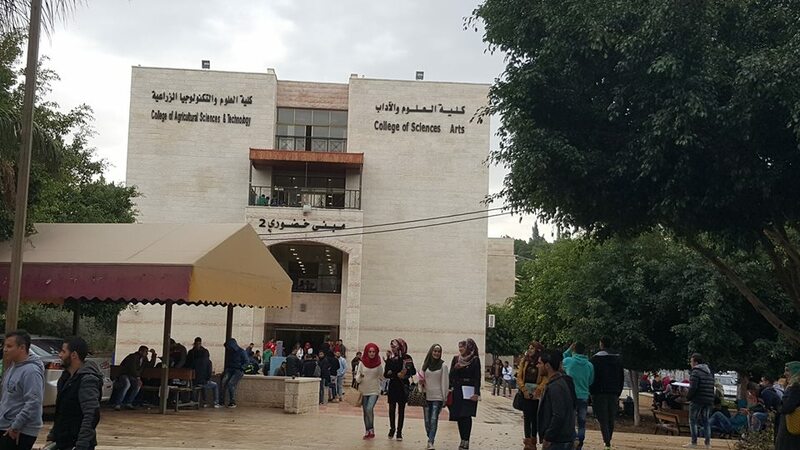 Students should be left to their studies and autonomy of universities in Palestine should be respected, like anywhere else in the world. Kadoorie students will continue their struggle to achieve this basic right. They welcome solidarity from around the world and are working hard with the University administration to make sure that the truth about their predicament is heard internationally.